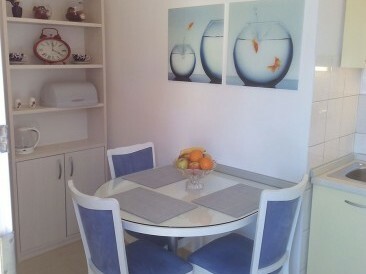 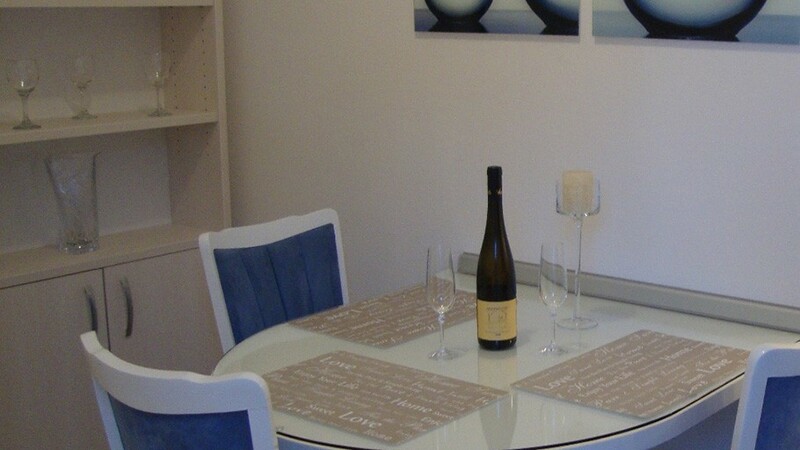 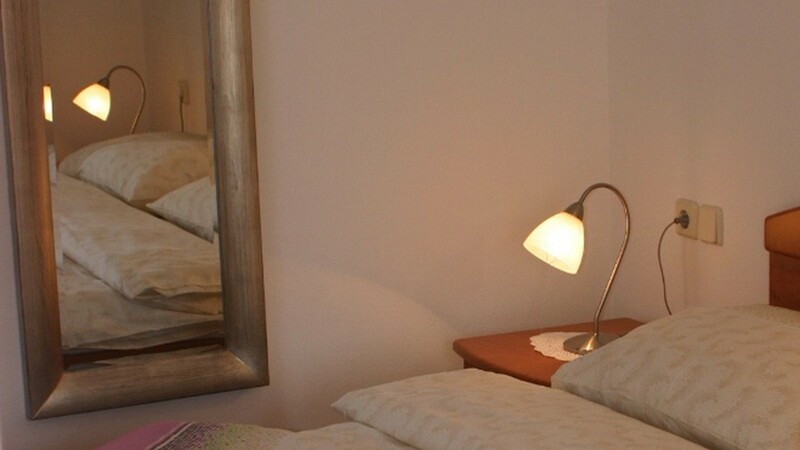 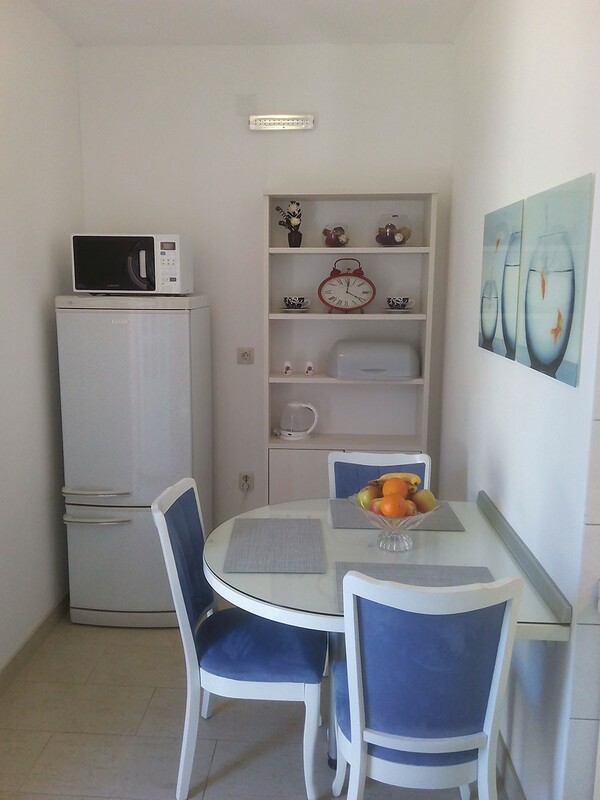 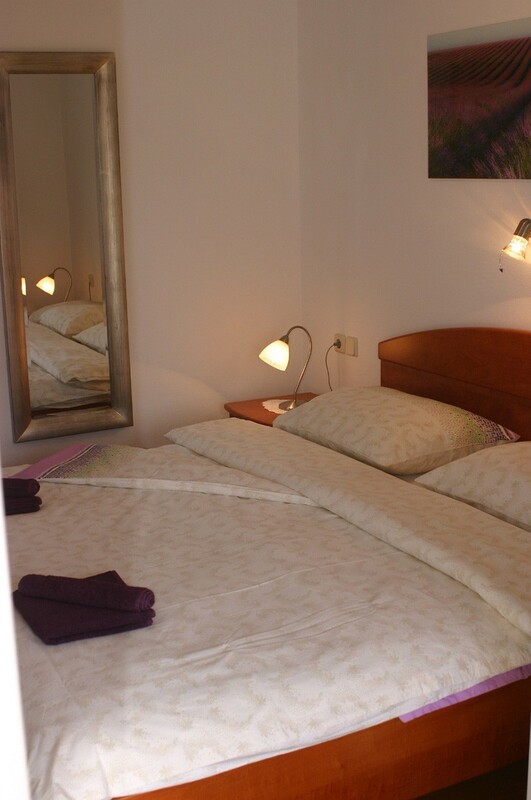 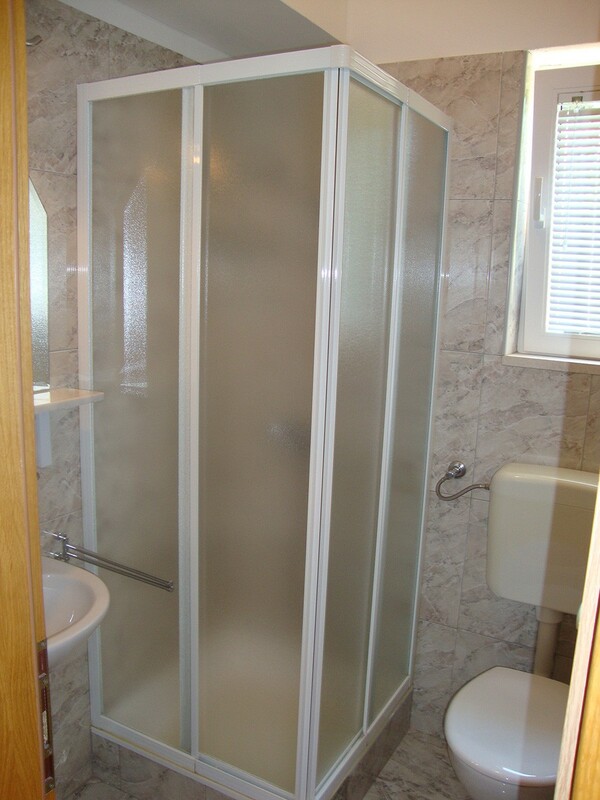 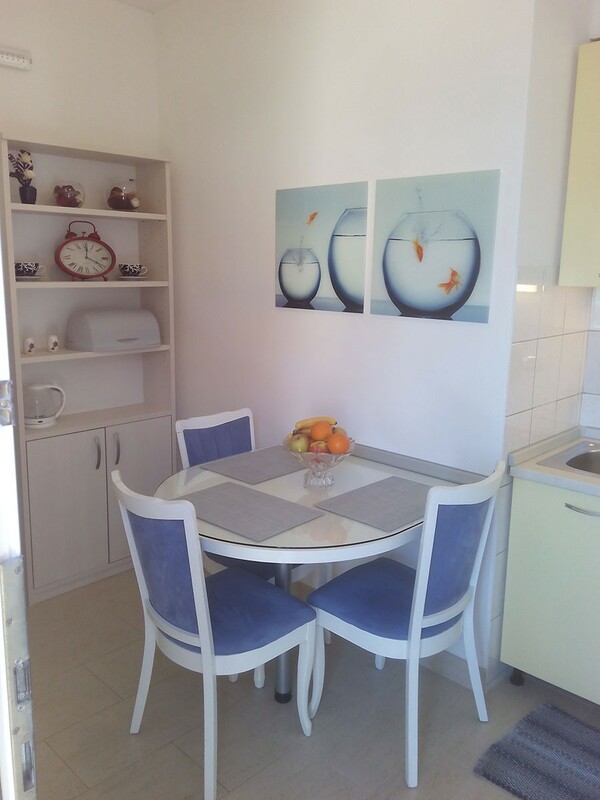 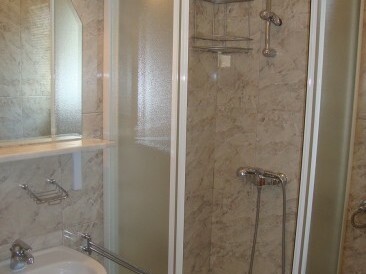 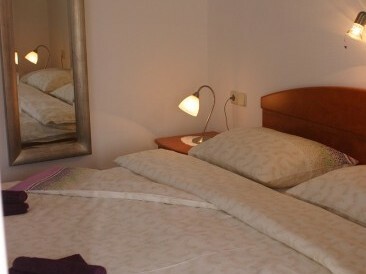 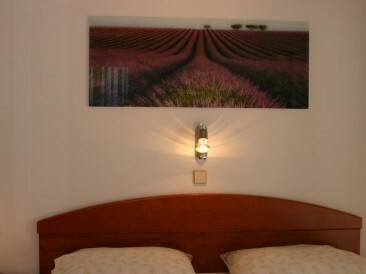 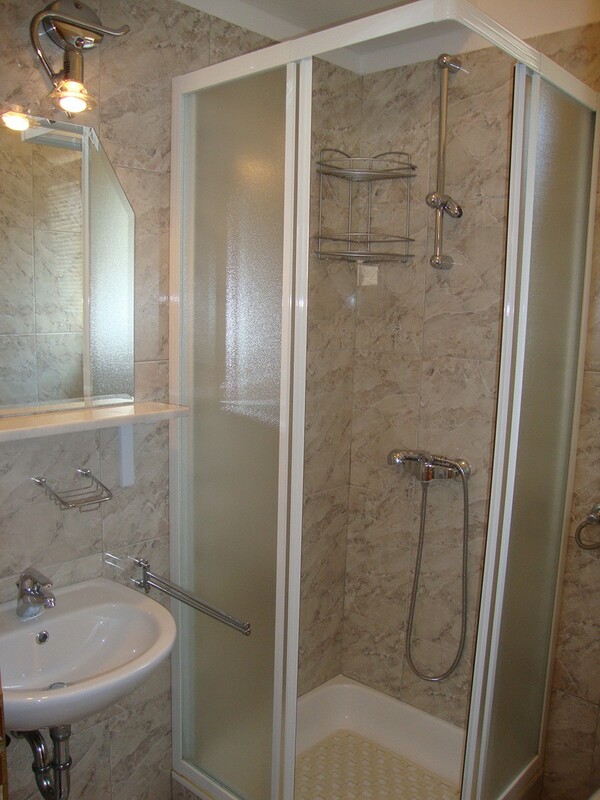 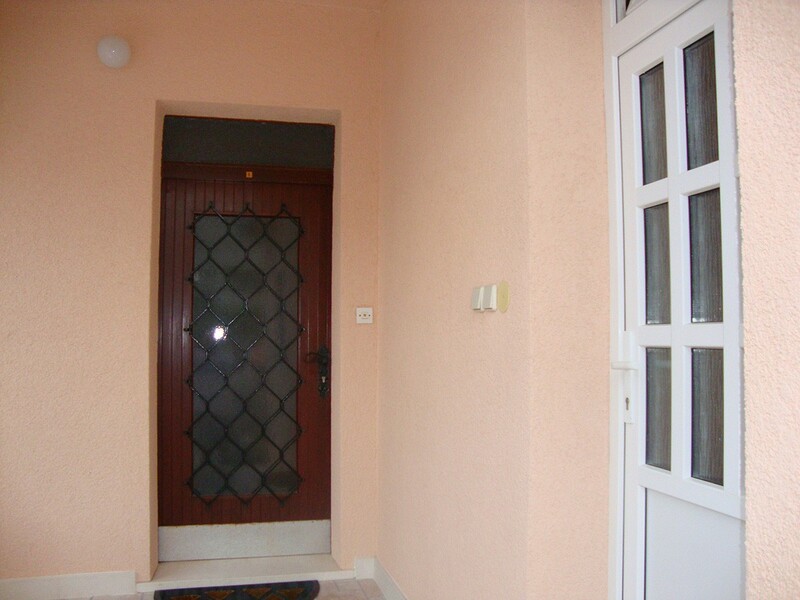 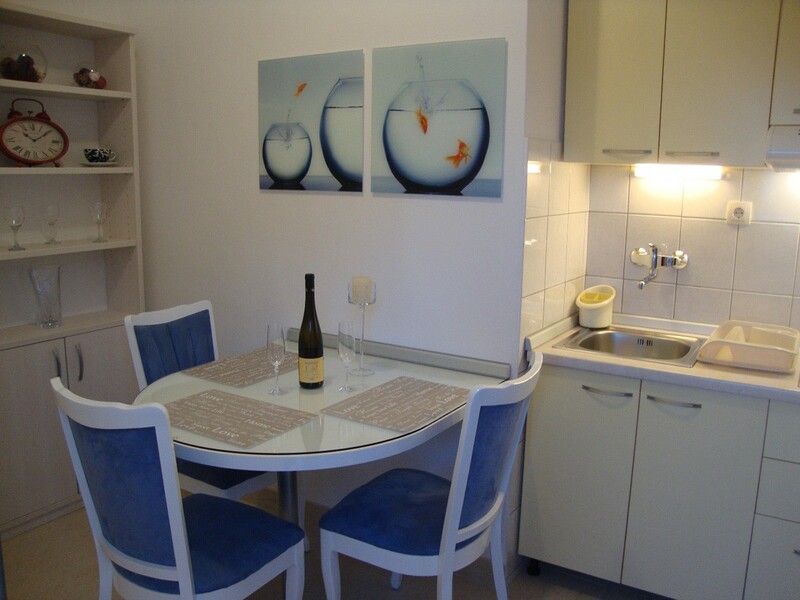 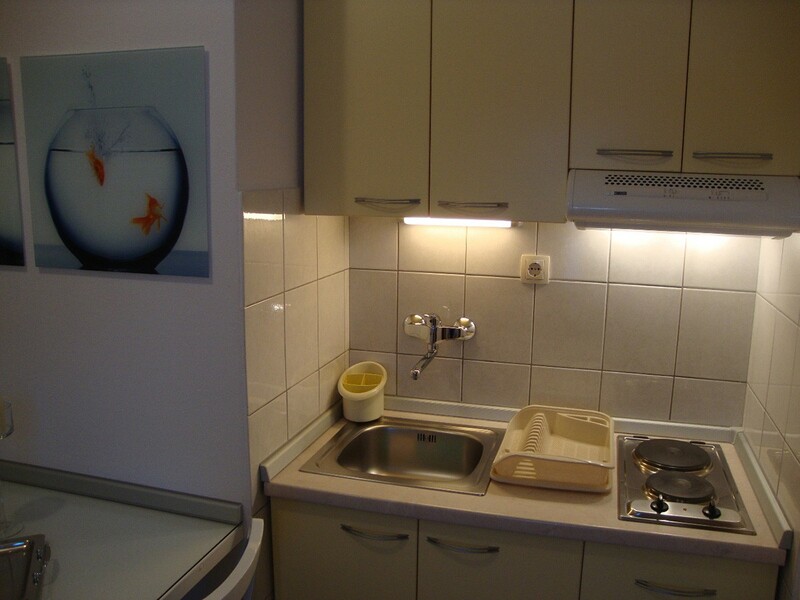 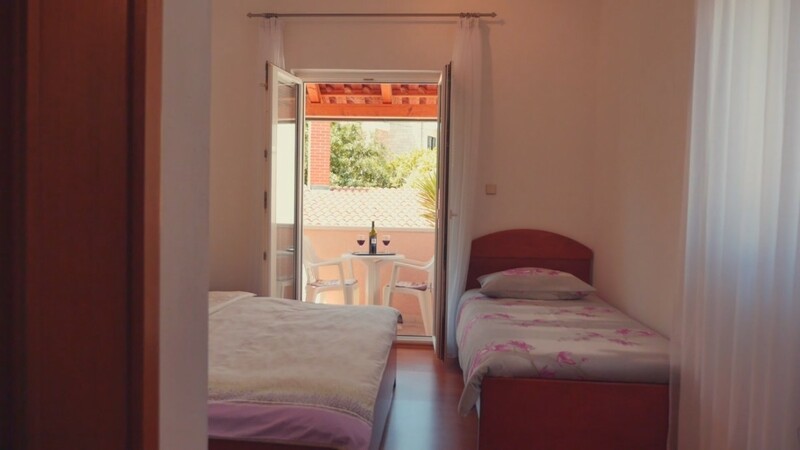 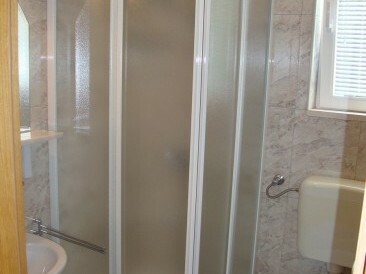 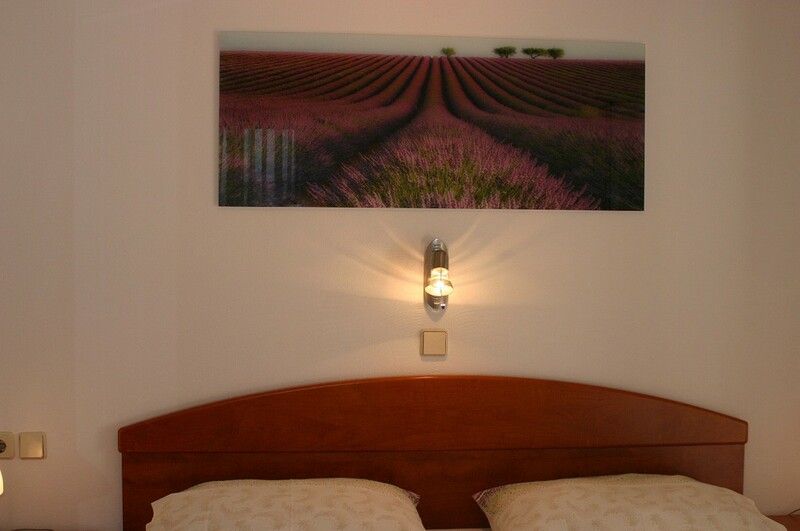 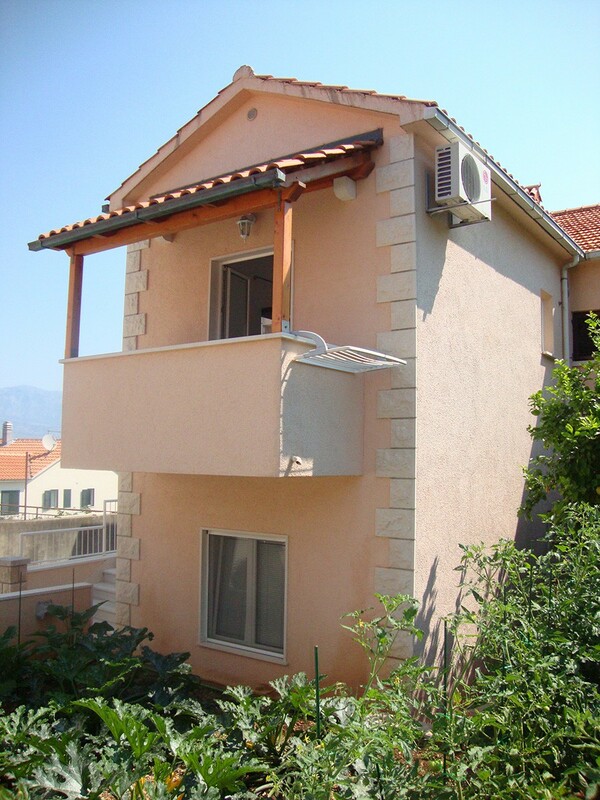 On the upper floor there is comfortable apartment for three persons. 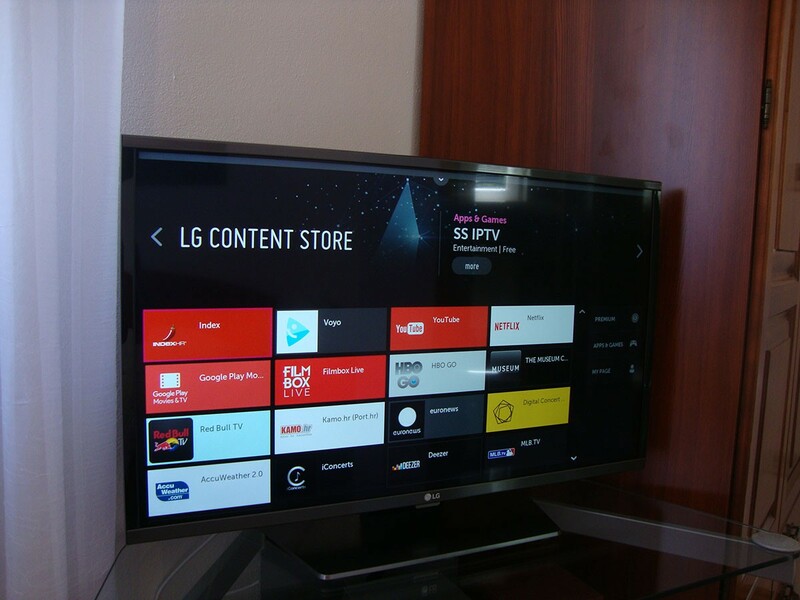 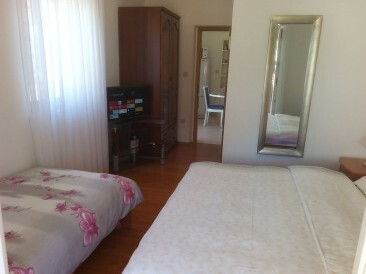 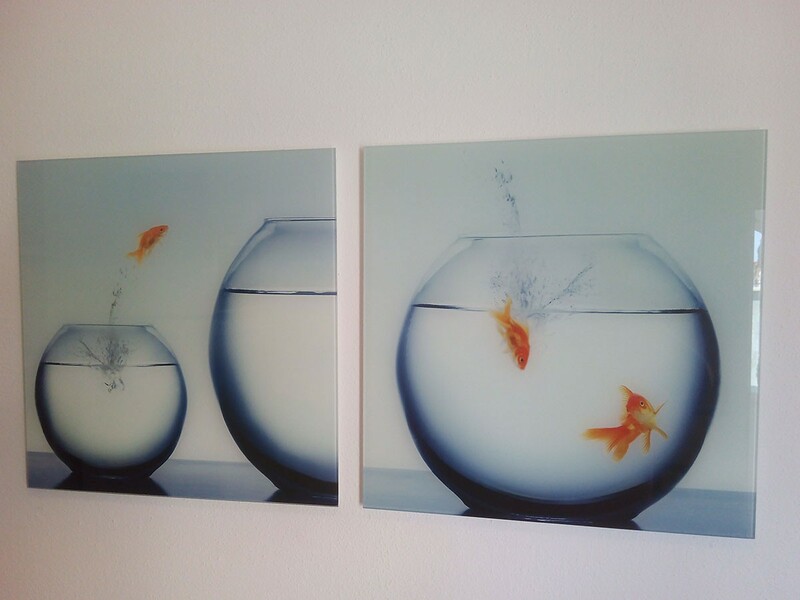 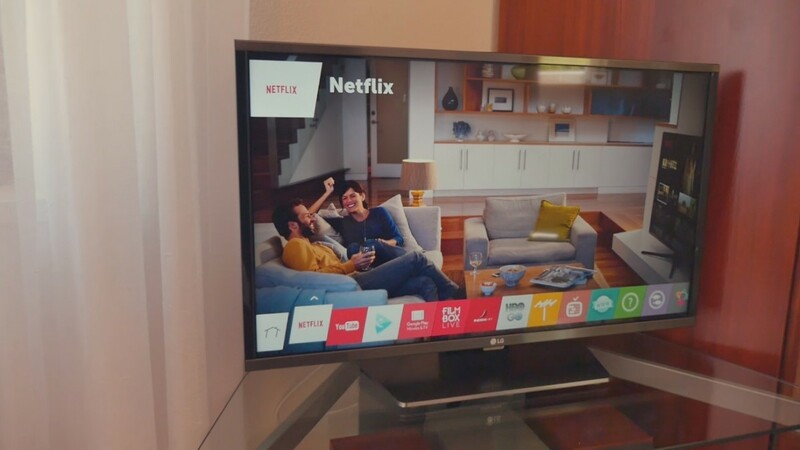 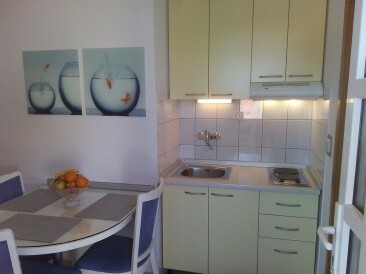 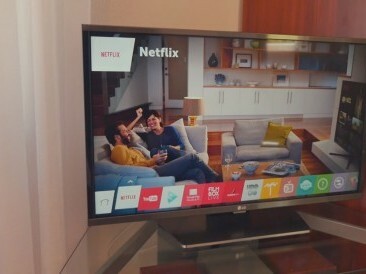 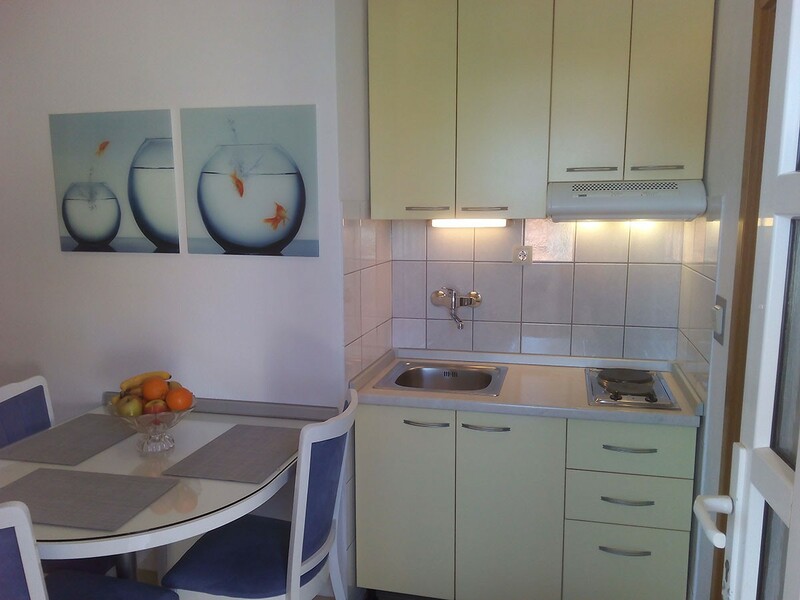 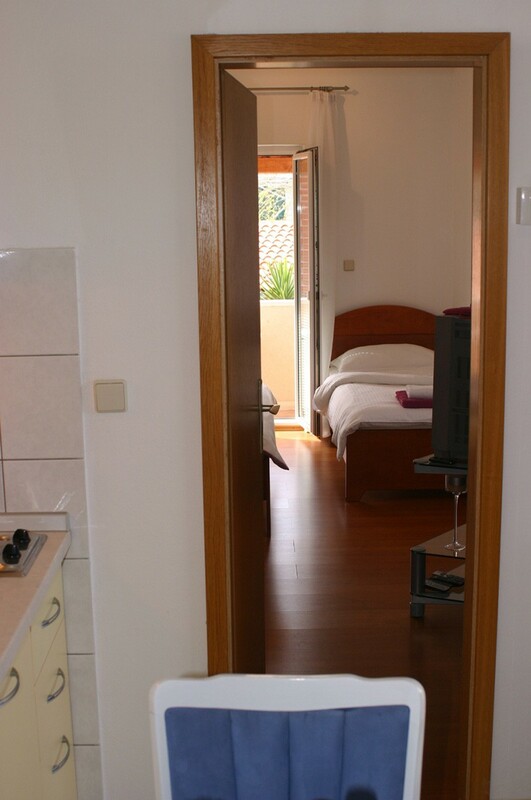 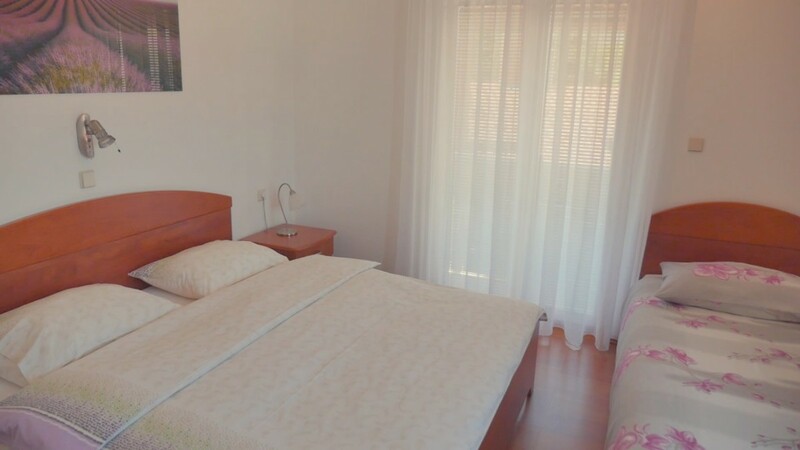 The apartment has a bedroom with one double and one single bed, a kitchen and a bathroom. 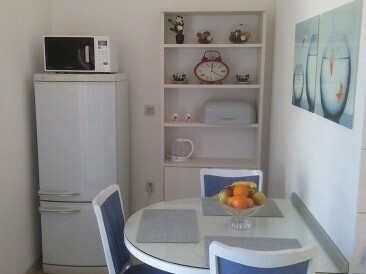 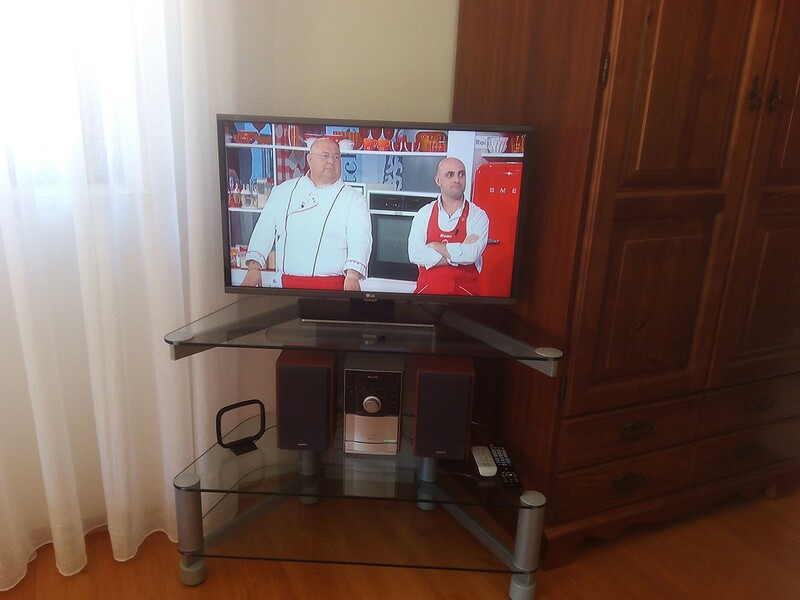 The kitchen has refrigerator with deep freezer, electric range with two places for cooking, microwave owen, water kettle, set of cookware and dishware. 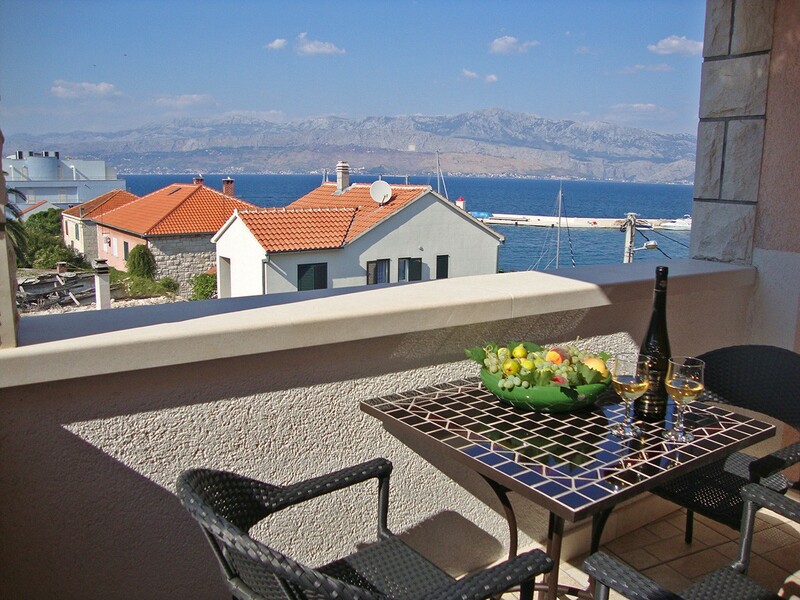 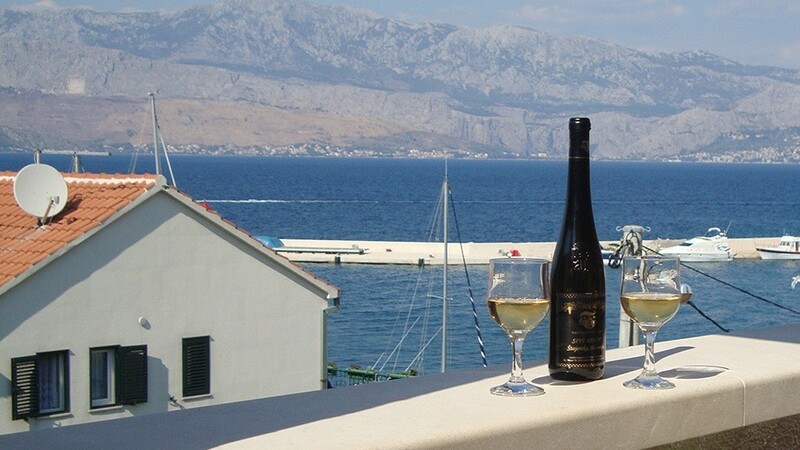 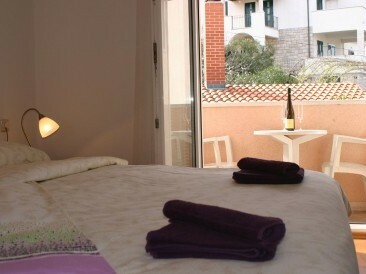 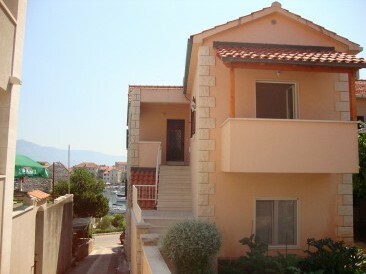 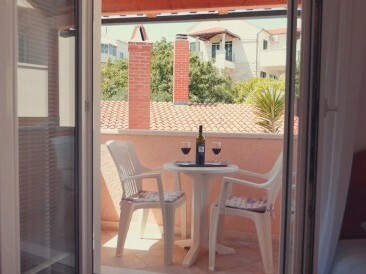 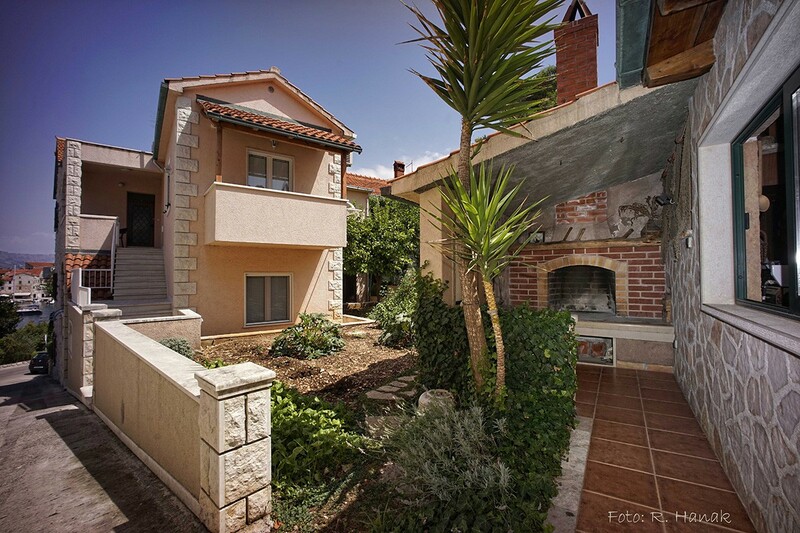 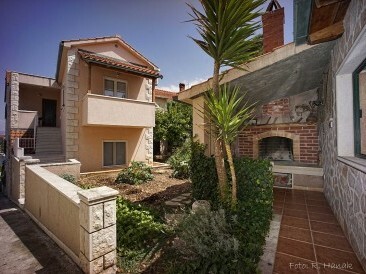 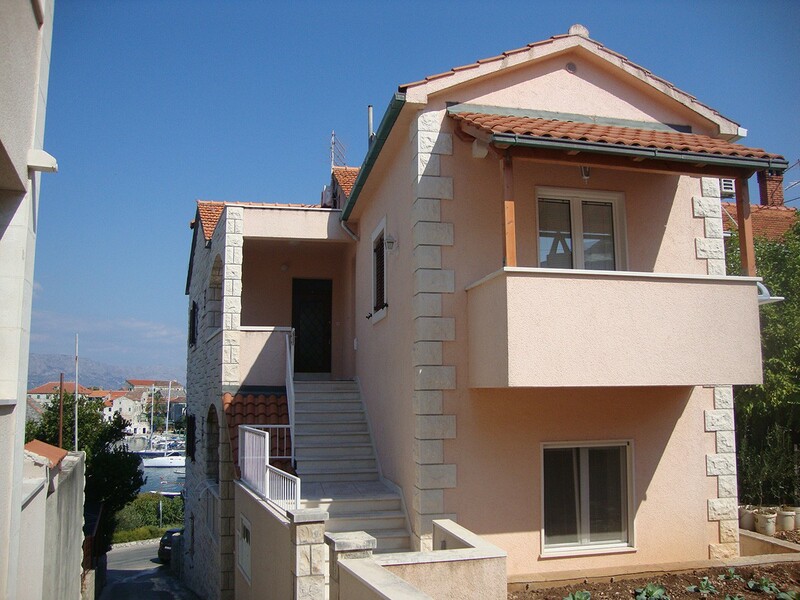 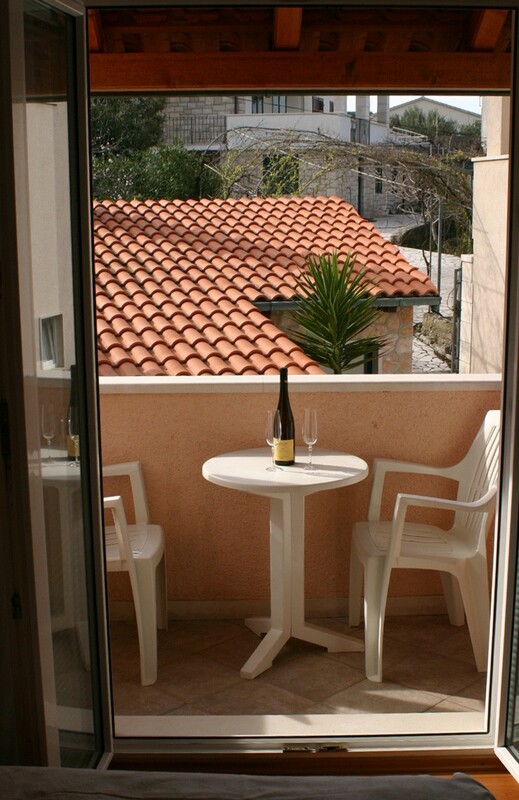 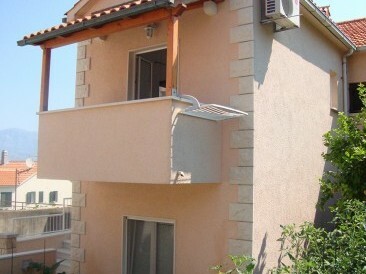 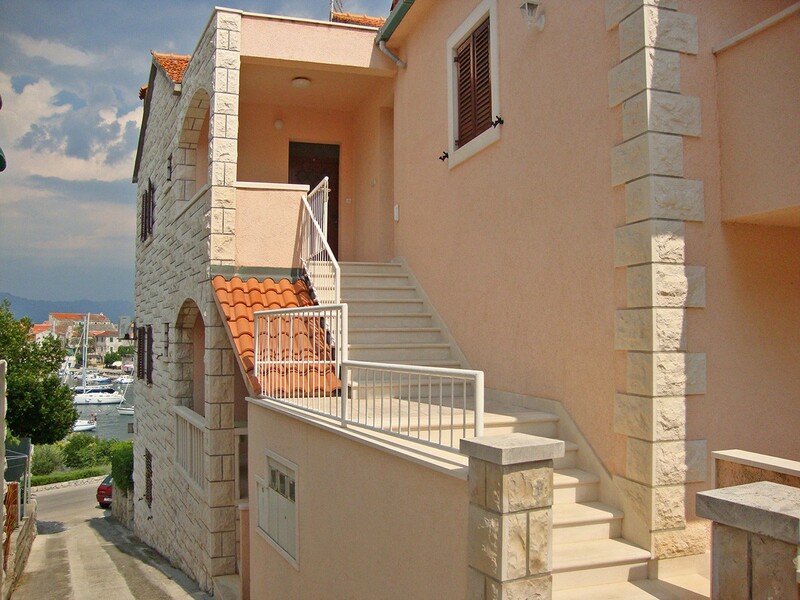 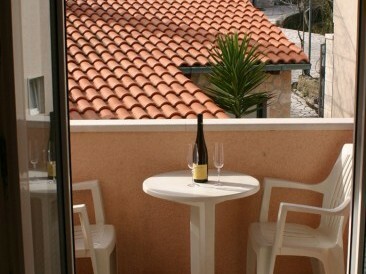 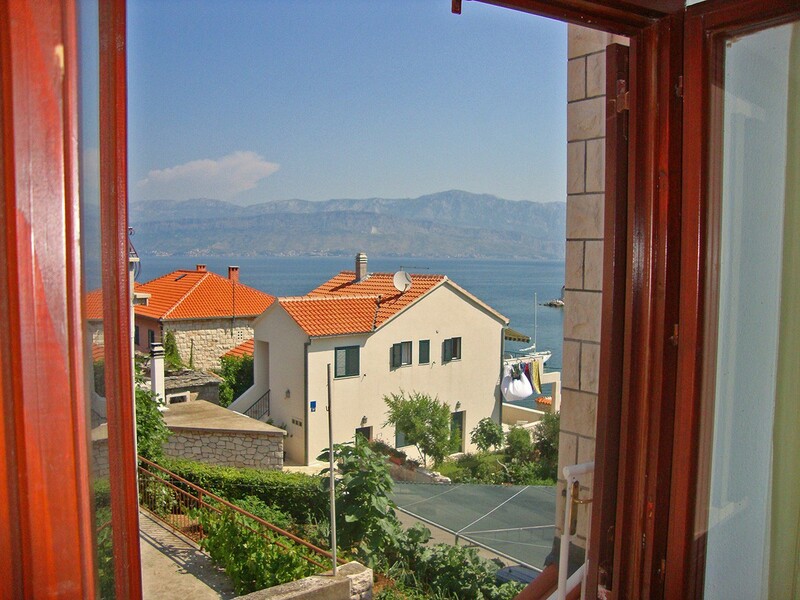 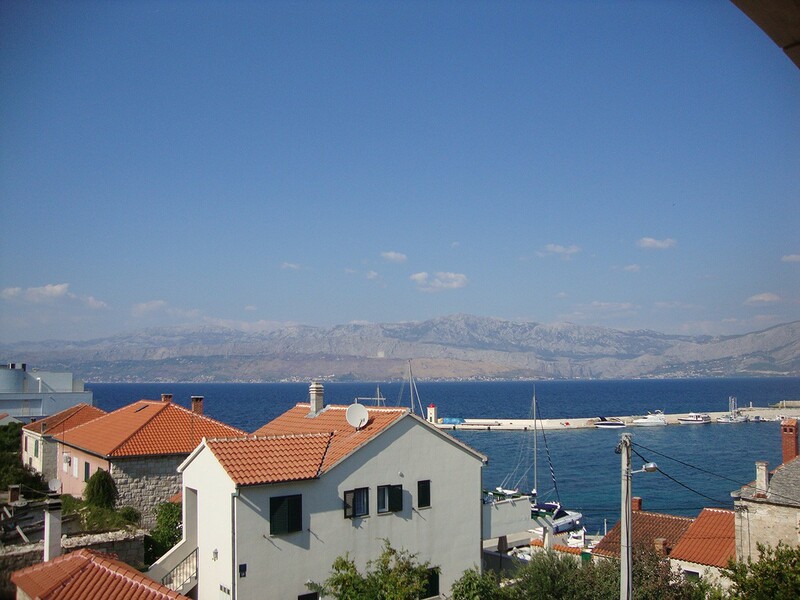 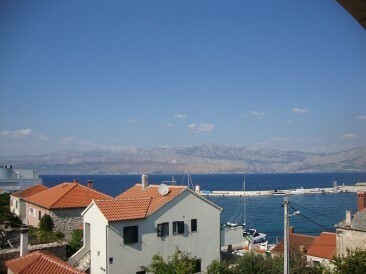 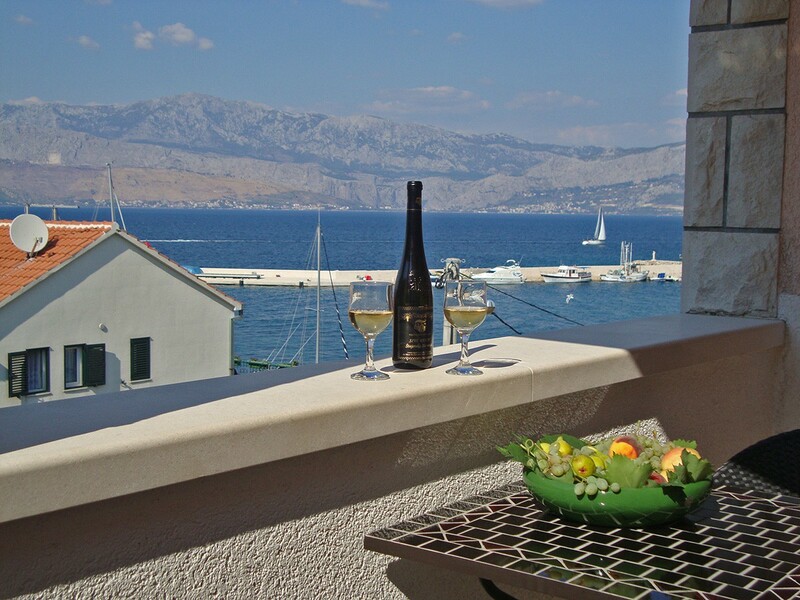 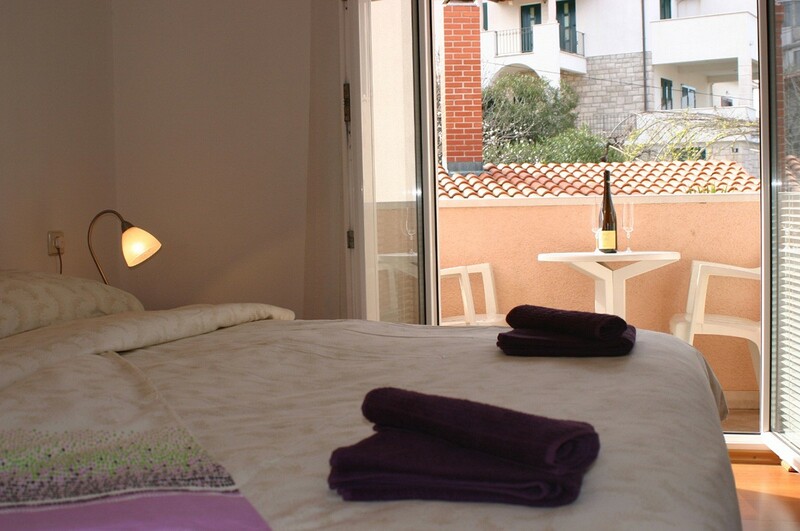 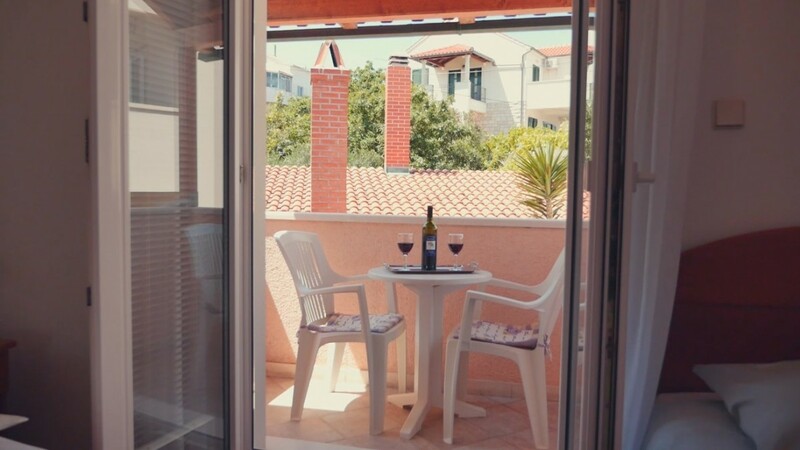 From the window of the bedroom there is marvellous view of Postira's harbour and Brac channel. 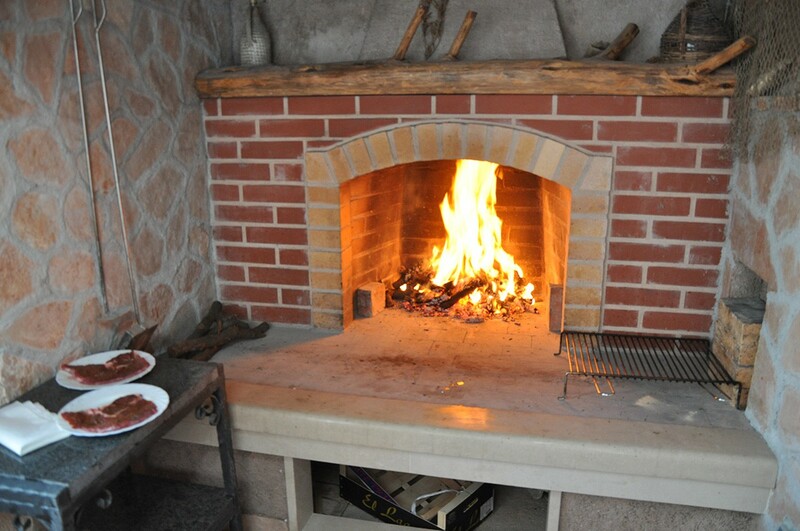 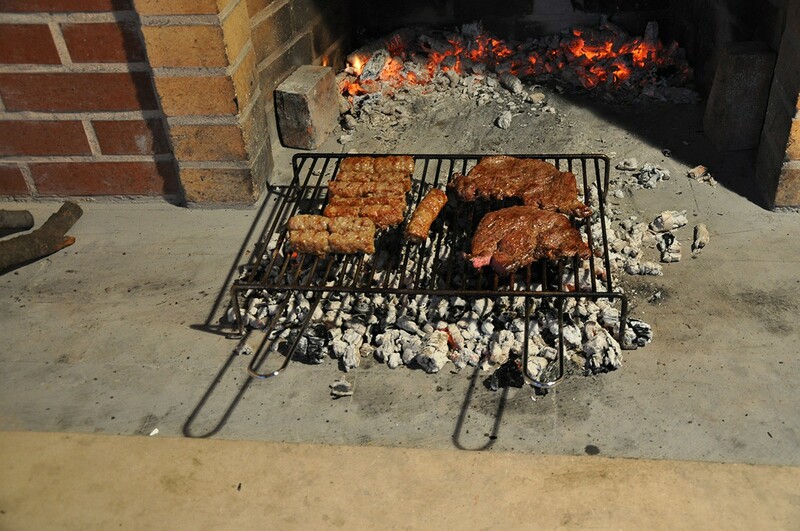 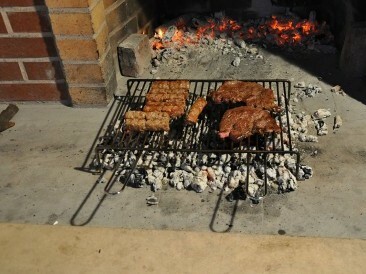 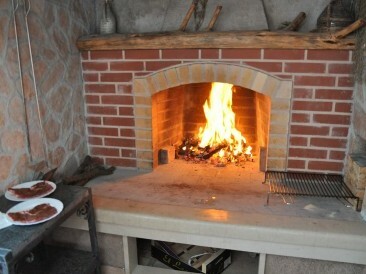 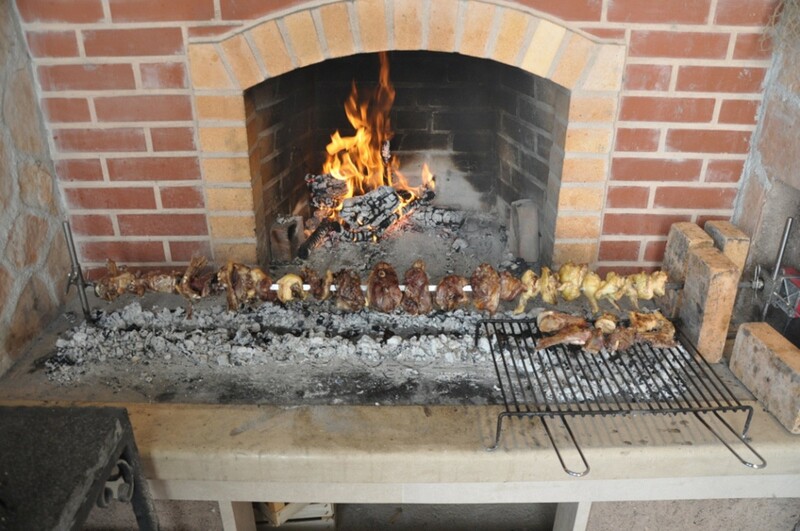 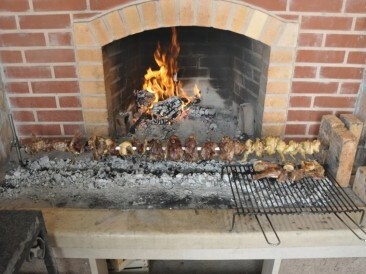 The grill in our house complex is free of charge and stands at your disposal too.